The High Hill Ranch in Apple Hill knows how to do fall the right way! 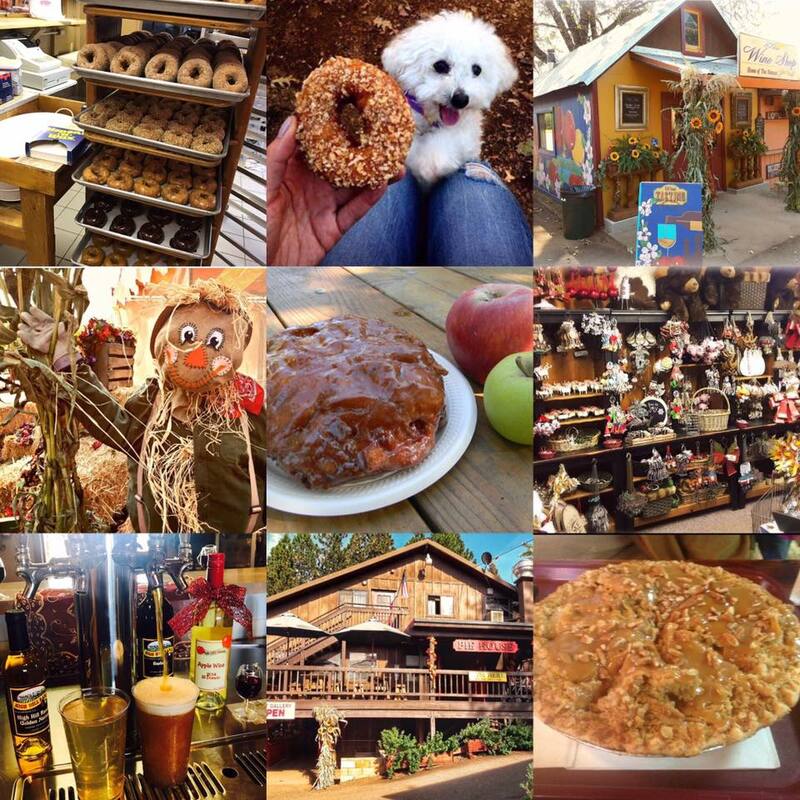 With crisp apple doughnuts, warm pie, hard ciders, and arts and crafts there is definitely something for everyone to enjoy. They are open every day of the week at 2901 High Hill Rd, Placerville!